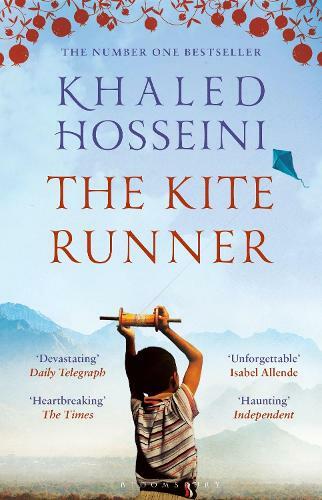 "The Kite Runner" is Khaled Hosseini's first published novel. Born in Kabul, Afghanistan to a diplomat father, Hosseini and his family received political asylum and immigrated to the United States in 1980. Hosseini was a physician living in northern California at the time"The Kite Runner" was published. Hosseini's childhood memories of pre-Soviet Afghanistan, his own brief friendship with a... Khaled Hosseini’s 2003 novel The Kite Runner, as the first Afghan novel published in English, garnered attention in a post-9/11 political climate fascinated by the potential for insight offered by its setting and subject matter.